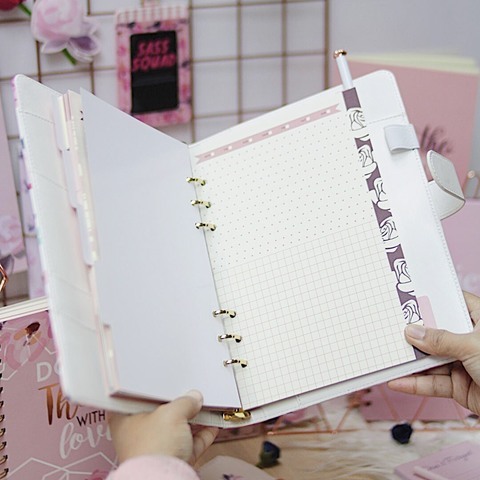 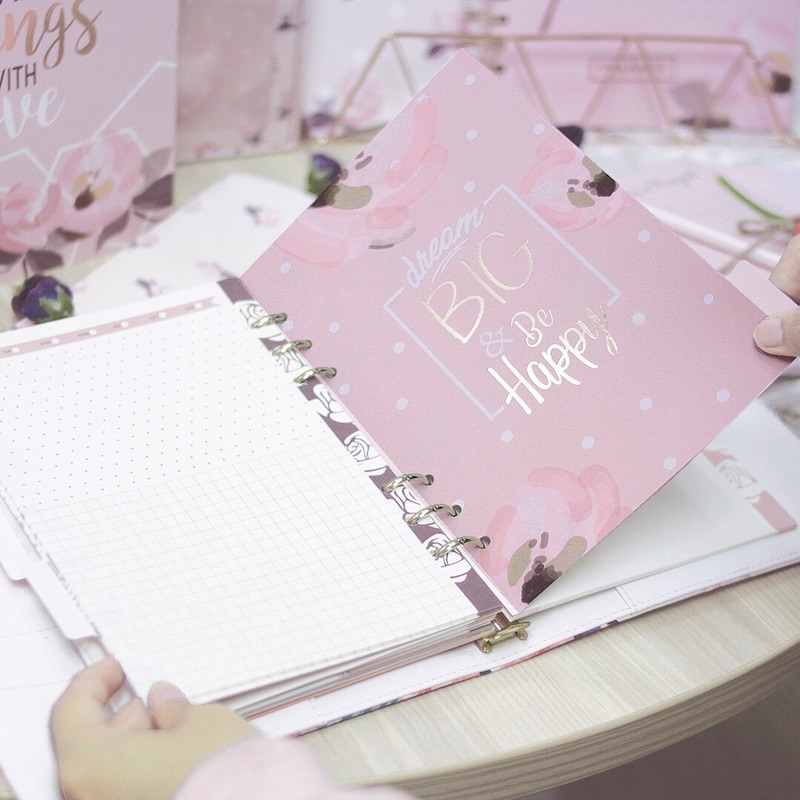 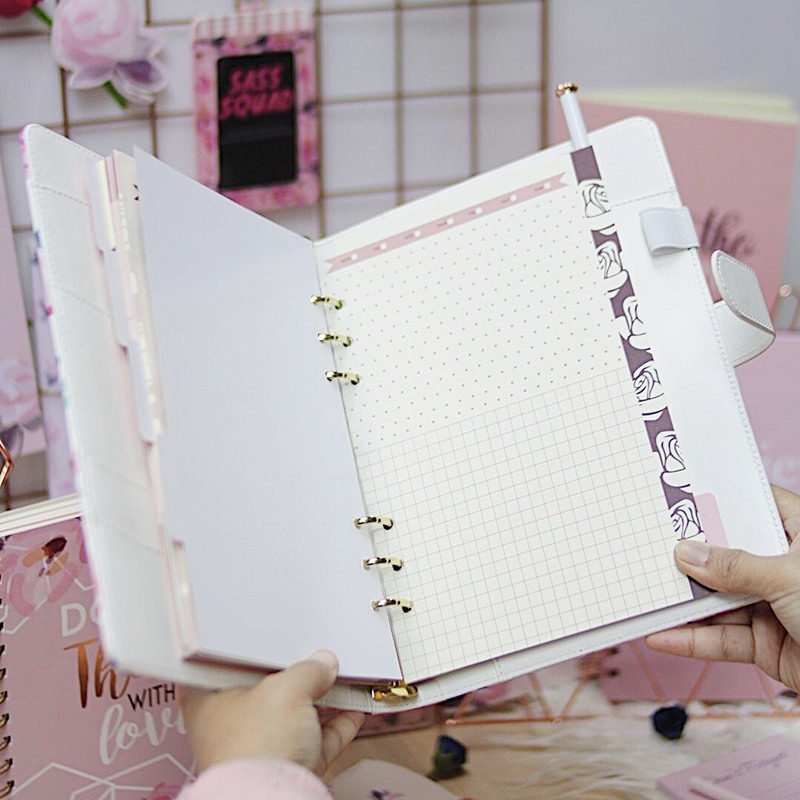 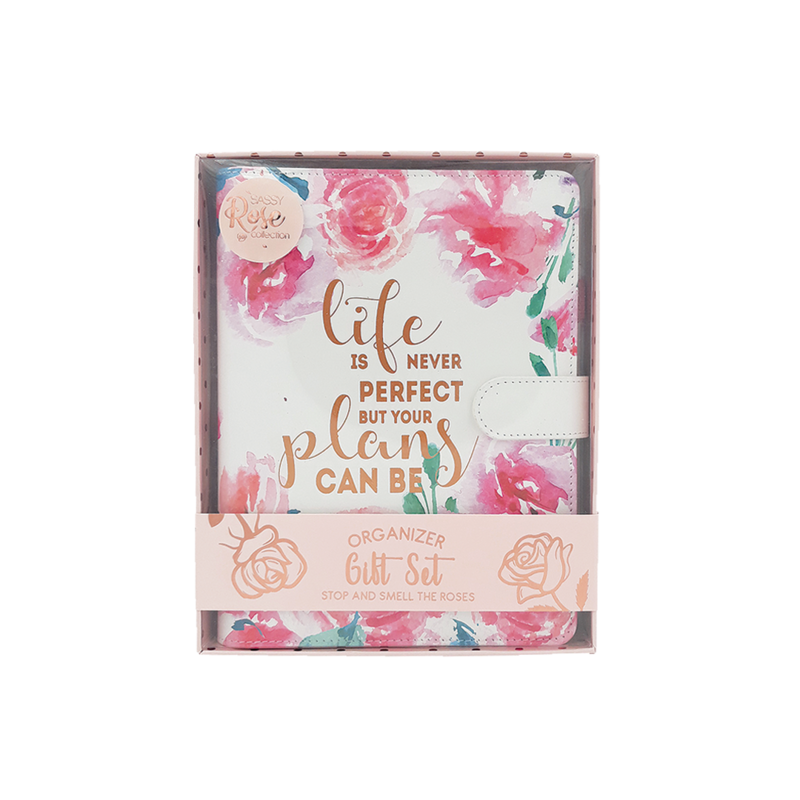 It's impossible not to fall in love with this romantic Rose Collection A5 Organizer. 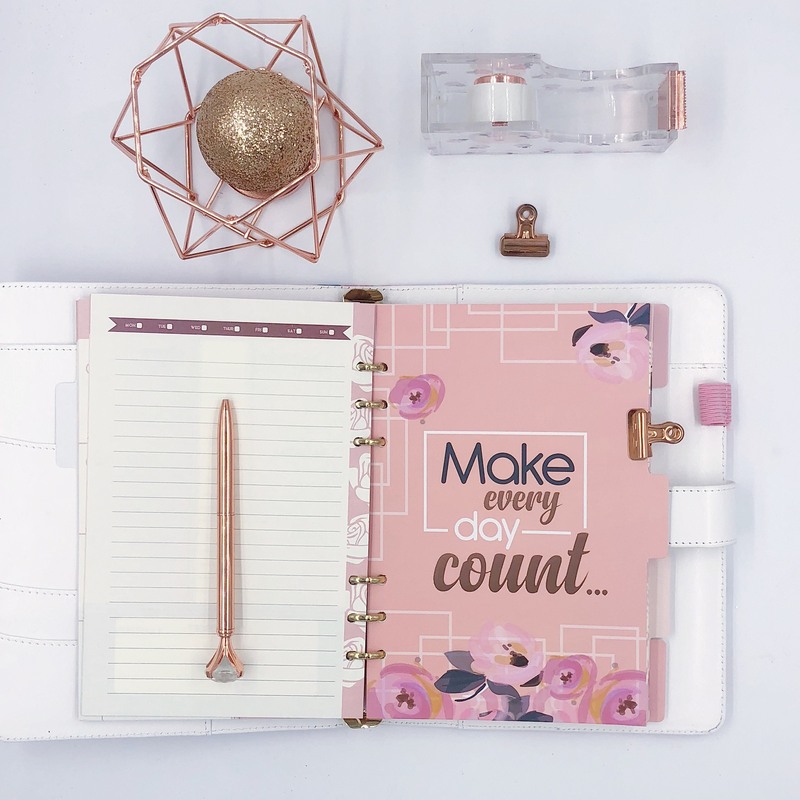 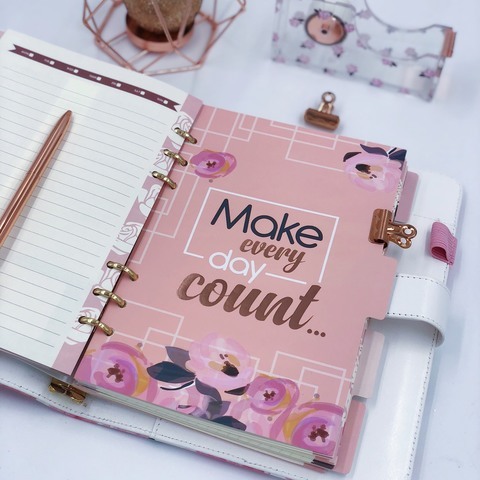 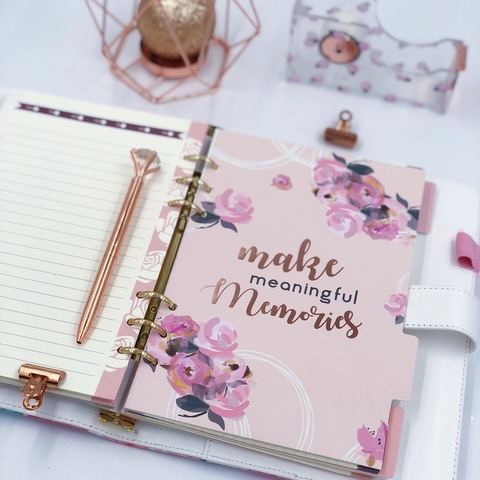 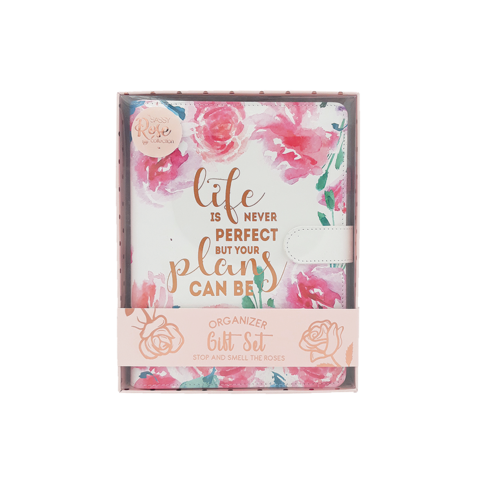 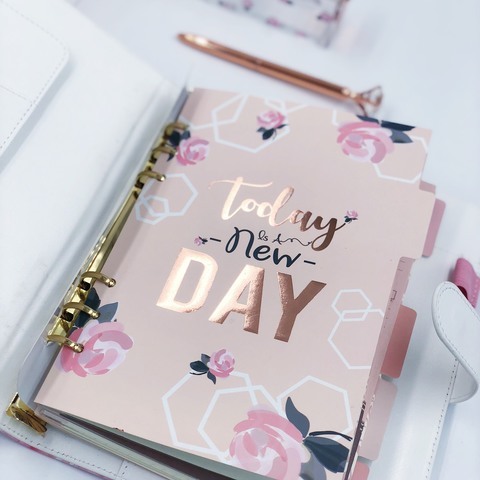 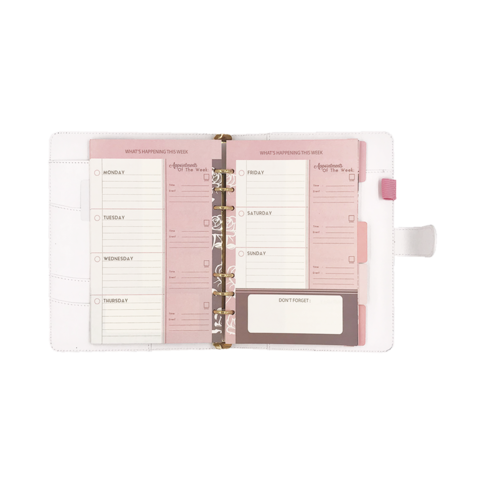 You can organize your months and weeks plus jot down important notes in this beautiful organizer with a premium rose gold pen. 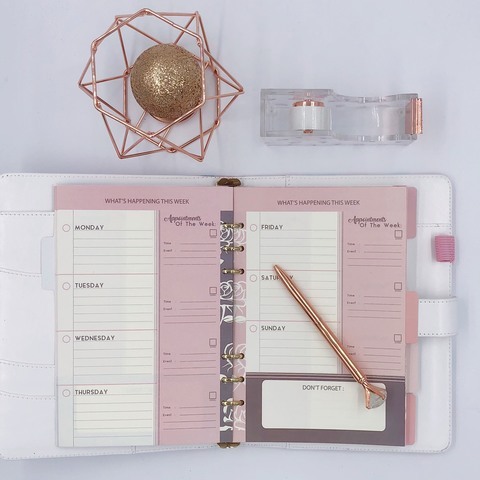 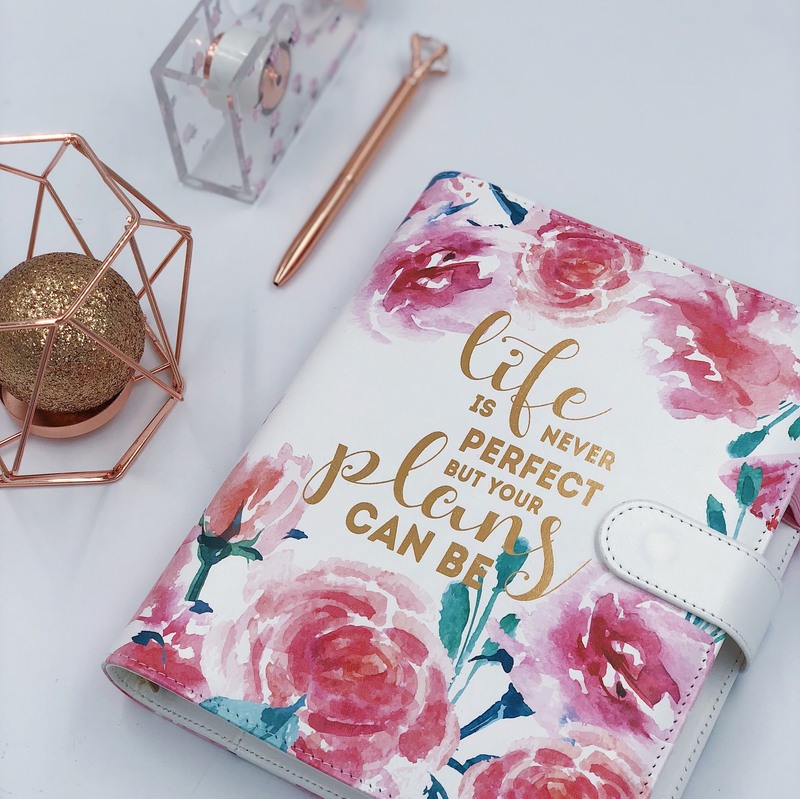 Be mesmerized by its exquisite beauty from the soft touch of the PU cover to the rose gold finishings, every thought has been put into making this organizer a class above the rest! 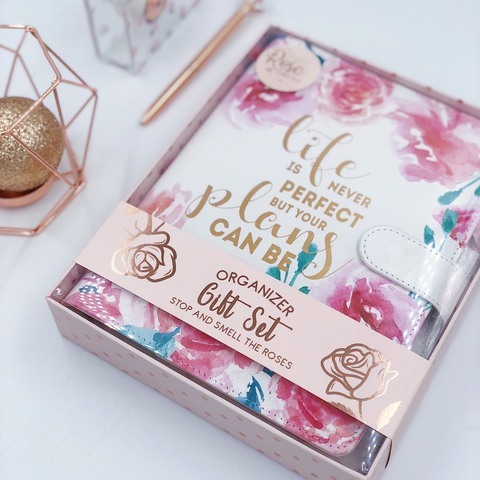 And top it all off, each set comes packaged in a classy gift box which makes it the perfect gift for any stationery lovers out there! Inner sections consist of Monthly, Weekly, Blank, Grid and Lined sheets.